Welcome to Dive Expert Tours, Your BBWW & dive tour operator in South Africa! We, Silke and Rainer Schimpf, offer an unforgettable adventure in and on the Indian Ocean. We are the specialists in the: Whale Watching, Sardine Run, Shark Diving, Reef Diving, Dive Safaris – Trips of a lifetime, Bird Watching and Expeditions. Have fun with Expert-Tours – South Africa! We take care of film crews and Marine Logistics in and around Port Elizabeth and along the South African coast. 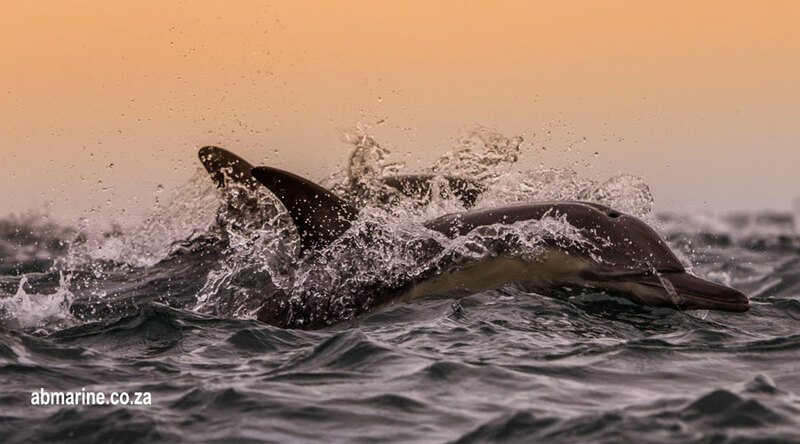 Port Elizabeth is the outdoor and water sports capital of South Africa with everything your heart desires and one of the most diverse dive sites in the world! Join us for the tremendous beauty of South Africa above and below water. We know every inch of the information collected by us and assure spectacular marine adventure tours. 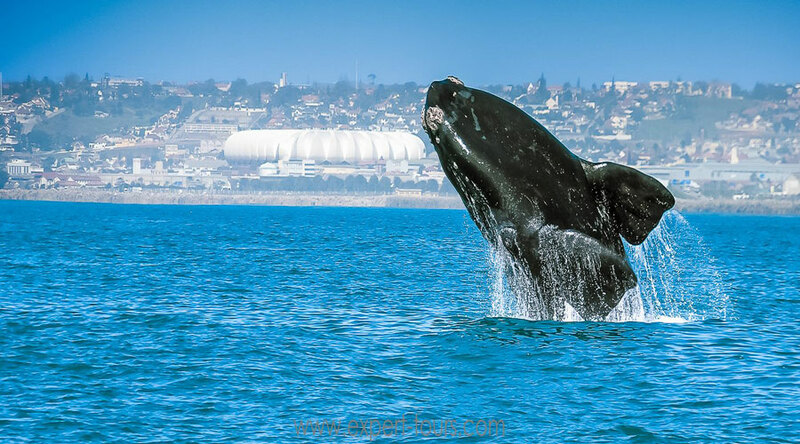 “Whale watching” or whale observations are started from Port Alfred. With our hard-keel boat we enter your “marine adventure” An indescribable “Sea Adventure” and an unforgettable experience. Life experience up close. 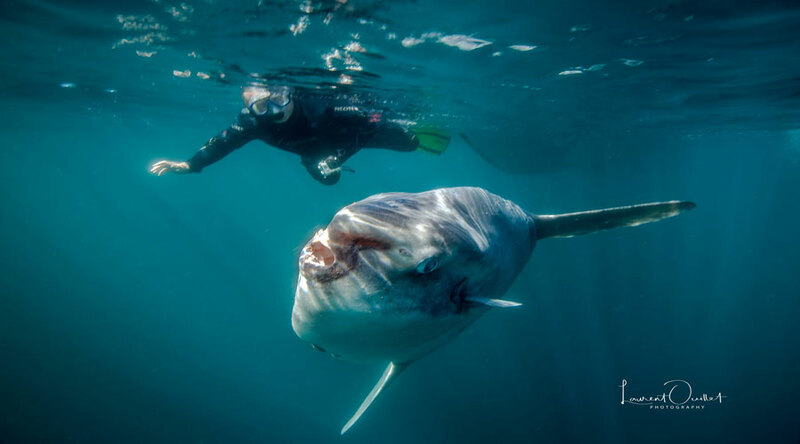 Brydes whale and Mink whale, known from the Sardine Run for their singing, are found throughout the year along the coast in the Eastern Cape. As of July the humpback whales along the east coast, coming from Antarctica, to the north, while they swim in close proximity along the coast and from August enter the 80-ton Southern Right Whales their rendezvous. Huge groups of common dolphins of up to 1000 animals play off the coast in Port Alfred, followed by huge flocks of Gannets.